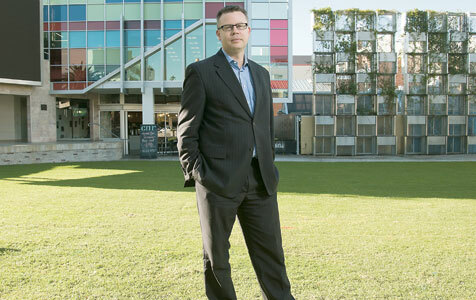 Tourism Council WA chief executive officer Evan Hall. Photo: Grant Currall. The number of international visitors to Western Australia each year has surpassed 800,000, with the state again recording the highest average trip expenditure per visitor for the country. Not necessarily a good thing and possibly the reason for low tourist numbers - way too expensive.